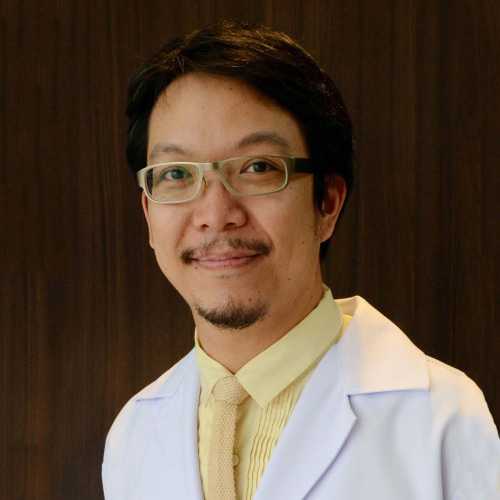 Available for surgery in Bangkok and Phuket, Dr Visnu’s preferred specialty is breast surgery, from breast augmentations to breast revisions, breast reductions to breast lifts. He spent 5 years in Milan, Italy as a young plastic surgeon working and learning in a world famous breast surgery and reconstruction hospital. He is also in demand for Tummy tucks and Mummy Makeovers. Dr Visnu is highly skilled with fat lipofilling which can be used instead of an implant for breast augmentation, where a patient does not want a prosthesis to be used. Fat lipofilling can also be used to enhance the aesthetic appearance of the implant placement, such as adding more cleavage and symmetry.